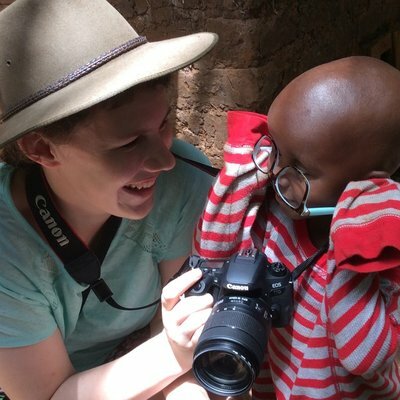 I spent 2 weeks of my dental elective in Tanzania and had the most amazing time. It was everything I had hoped for from an elective and the only regret I have is not staying for longer. I always had my heart set on undertaking my elective in Tanzania. I had heard lots about the country and have friends who had done their elective there through Work the World and had really recommended it. After visiting the website, I decided to get in touch with Work the World. The staff were extremely friendly and helpful and provided me with everything I needed to know. I instantly felt that I was in safe hands and that this was definitely the choice for me! During the months following up to my departure, Work the World fully supported me and kept me up to date with the preparations. The house was an extremely beautiful and secure place. Exotic trees surrounded it, and the pool at the back provided an excellent place to unwind after a long day! 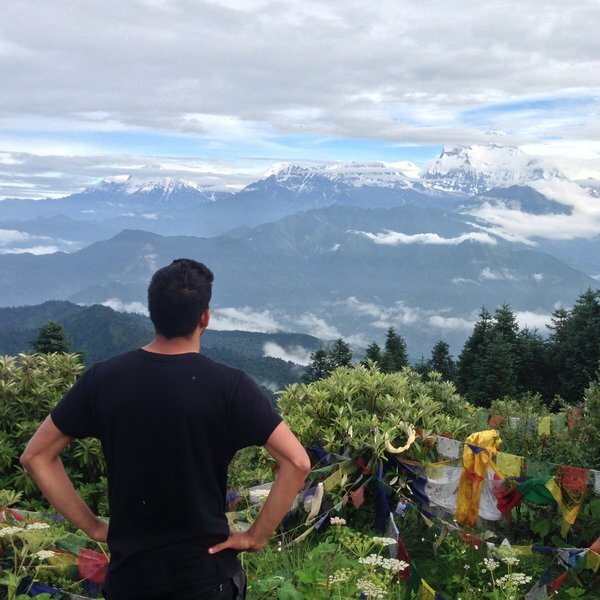 Initially I felt nervous, uncertain about who I would be staying with and what it would be like. But everyone in the house was so friendly and we all got on well. Straight away I felt at home. The house chef always prepared a variety of food served in the house, both for breakfast and dinner, ranging from traditional African to Western-style dishes, which were delicious. On the first day the Programme Manager, gave me a tour of the local area and then took me to a large referral hospital I would be based at for the following two weeks. I was introduced to the main staff within the dental hospital and given a tour of the dental department. I was really touched by how nice and welcoming everyone was. We headed back towards the house and on the way stopped for lunch at an African restaurant, which was a really nice experience and gave me my first real taste of African food. I used a range of transport to get to the hospital, including local ‘dala dala’ minibuses — this was definitely the most interesting of all and definitely worth experiencing! I also used taxis and the ‘bajaj’, which is essentially a rickshaw. I found the bajaj the enjoyable as the breeze first thing in the morning was a great way to start the day! Placement hours were generally between 8.30am till around 4pm. I was based in the oral surgery and oral pathology/medicine department as I personally found these areas of dentistry the most interesting. During my time in the hospital I had the opportunity to observe biopsies, participate in consultant clinics and attend ward rounds and theatre operations. I enjoyed ward rounds and theatre the most as I came across so much pathology I had only ever seen in textbooks back in the UK. It was definitely an eye-opening experience and I learnt a lot from it. Having the opportunity to also see some of these cases being treated in theatre was great. I really developed a feel for how dentistry is so different in contrast to the west and also in terms of the dental-related conditions that are prevalent in the country and how they are treated. In my spare time during the evenings, we visited the beaches and watched the sunset, visited local markets and went for dinner in various restaurants in Dar es Salaam. During the weekend I had in Tanzania, I flew to Kilimanjaro airport. From there we went to visit Arusha, which was a really beautiful town. We then went for a safari in Lake Manyara National Park and the Ngorongoro Crater. This was the highlight of my experience and something that I would really recommend to anyone travelling to Tanzania, as the scenery is just spectacular. Ascending and descending the Ngorongoro crater was literally breathtaking. You will almost certainly find the ‘big five’ on a safari down in the crater, too. The views of Mount Kilimanjaro and Mount Meru fromthe top are impressive! 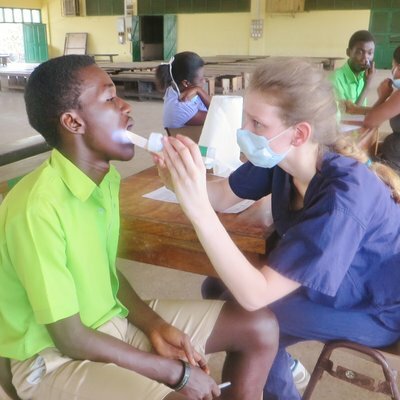 I would recommend undertaking a dental elective in Tanzania as you will get so much out of it! The country itself has so much to offer. I can honestly say that the only regret I have is not staying for longer.